Good luck walking into a store tomorrow and buying a new iPhone 7 or 7 Plus because they’re already pretty much completely sold out. 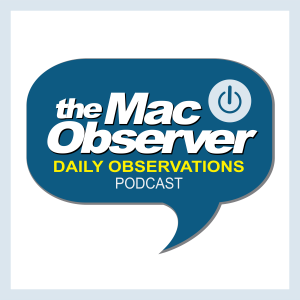 John Martellaro joins Jeff Gamet to talk about Apple product launch strategies and controlling inventory to drive up hype. They also share some watchOS 3 standout features—both good and annoying. Another possible reason there’s a shortage is that the iOS version they’ll put on the iPhone 7 was not fully baked (not ready) until last minute, so they’ve got a lot of work to do in a short time to load up those iPhones with the final iOS version. Not desirable from Apple’s point of view, but seems like on of the variables that could be in play.